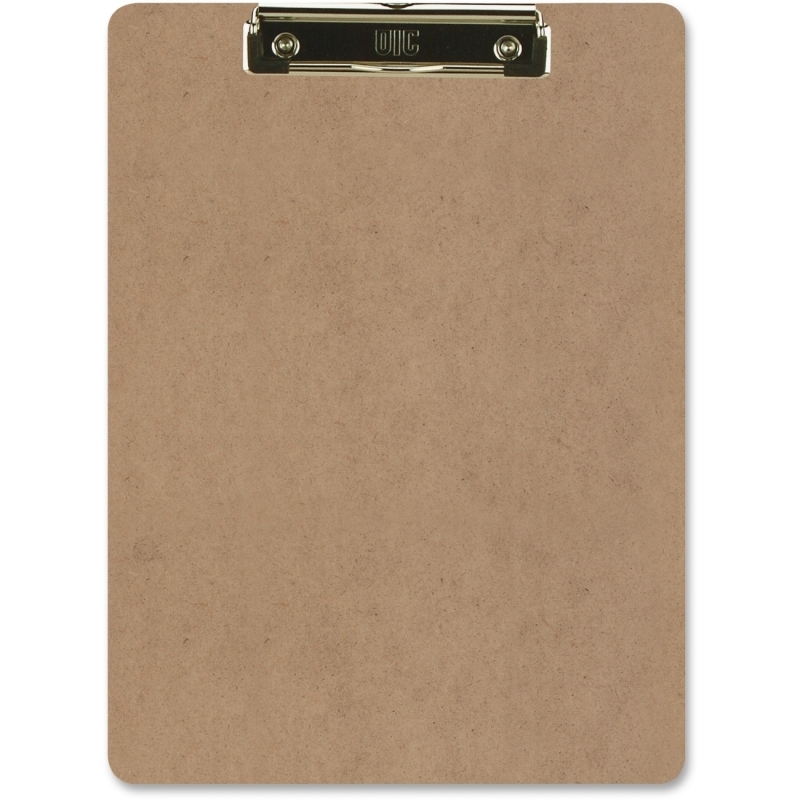 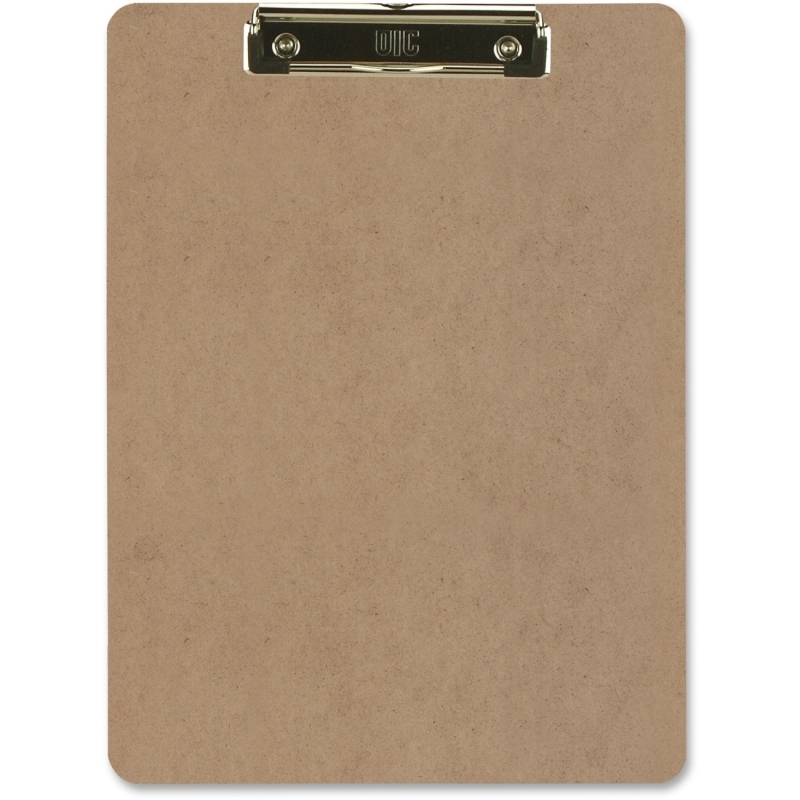 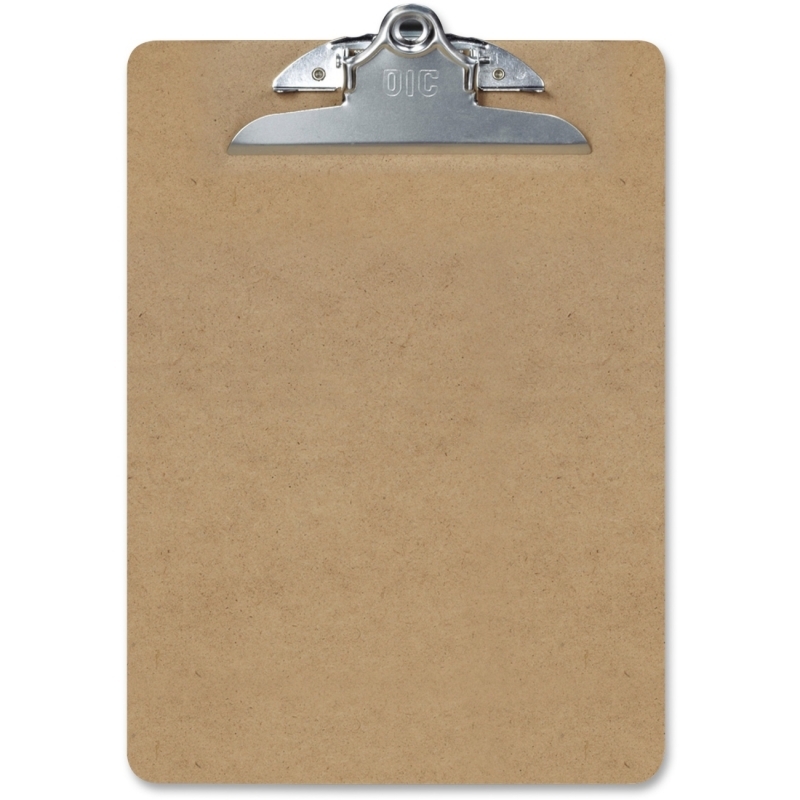 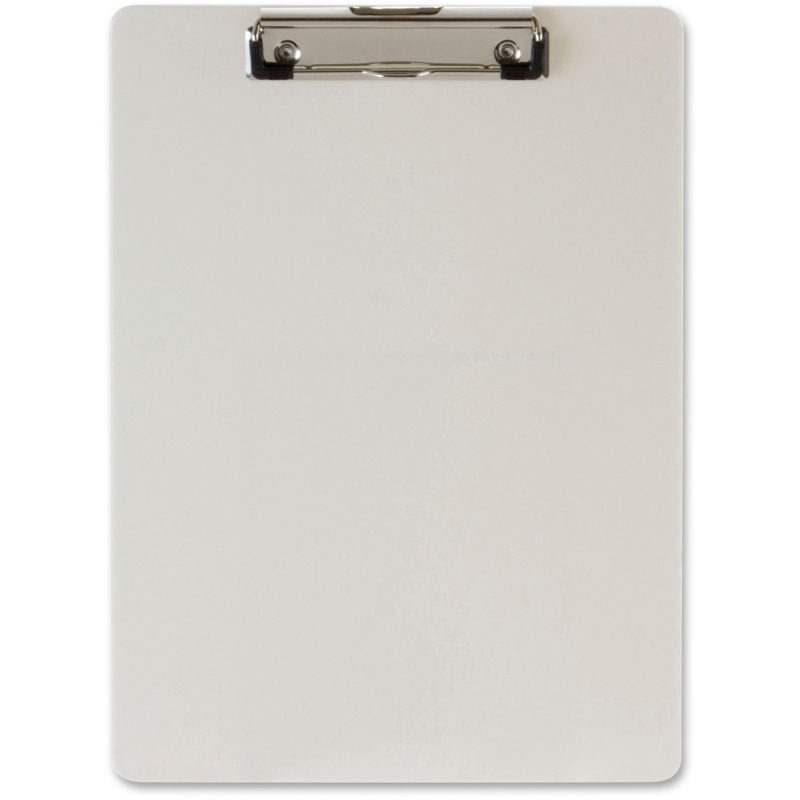 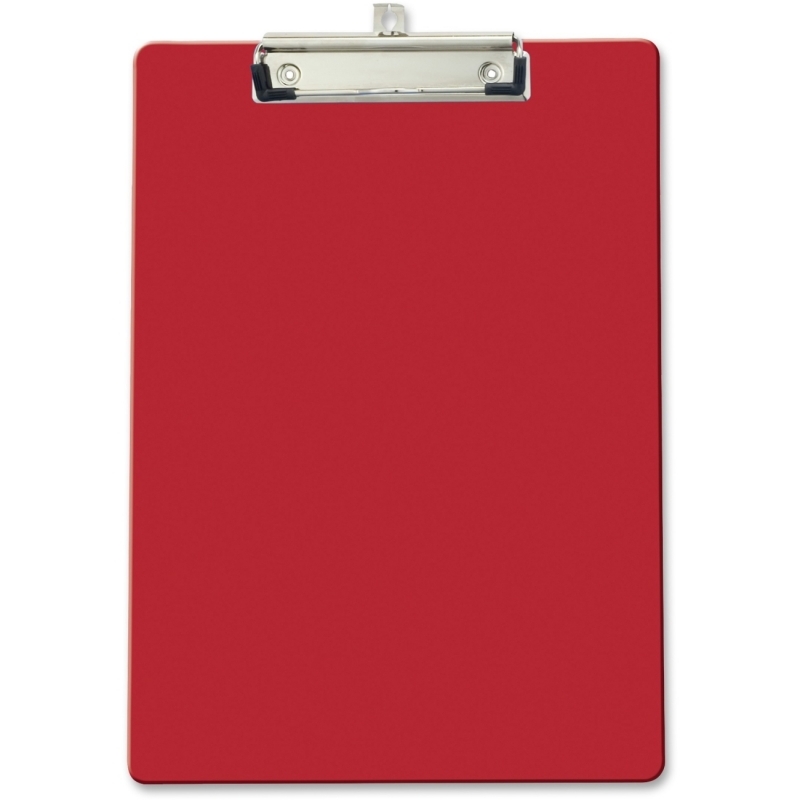 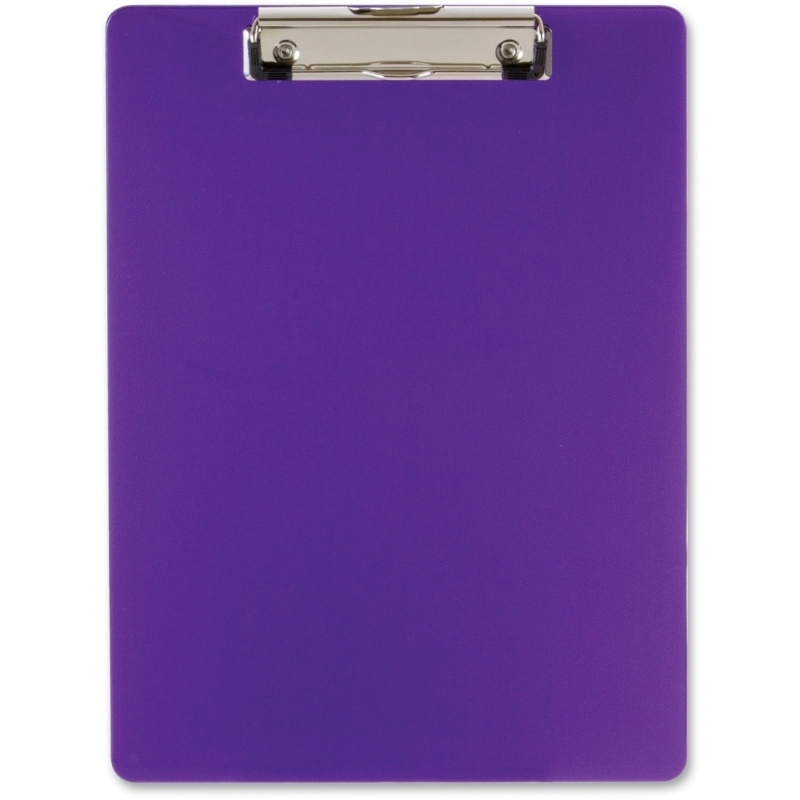 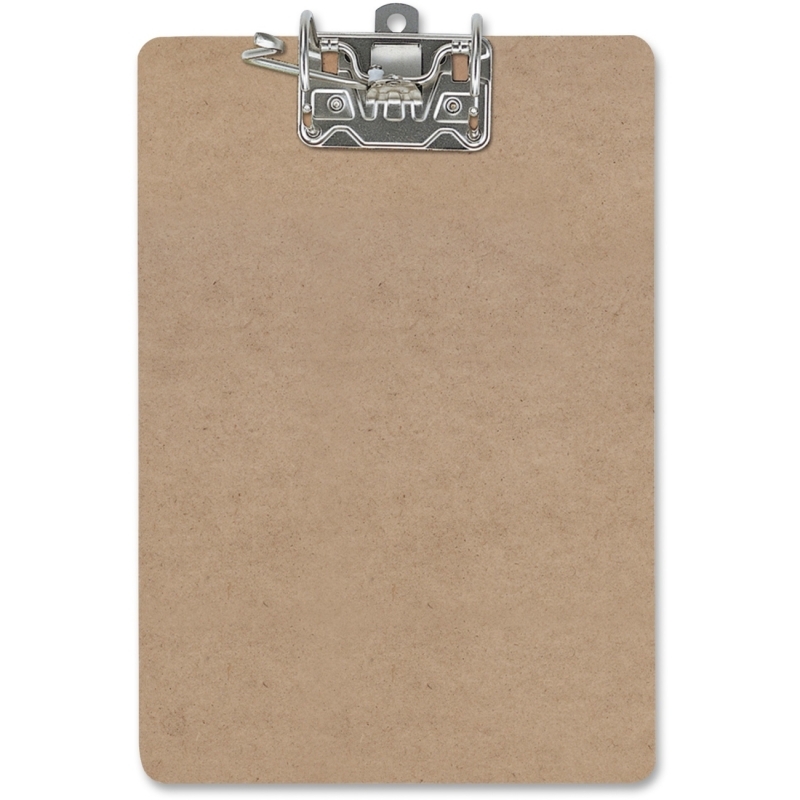 Recycled plastic clipboard is designed for work site or school applications. 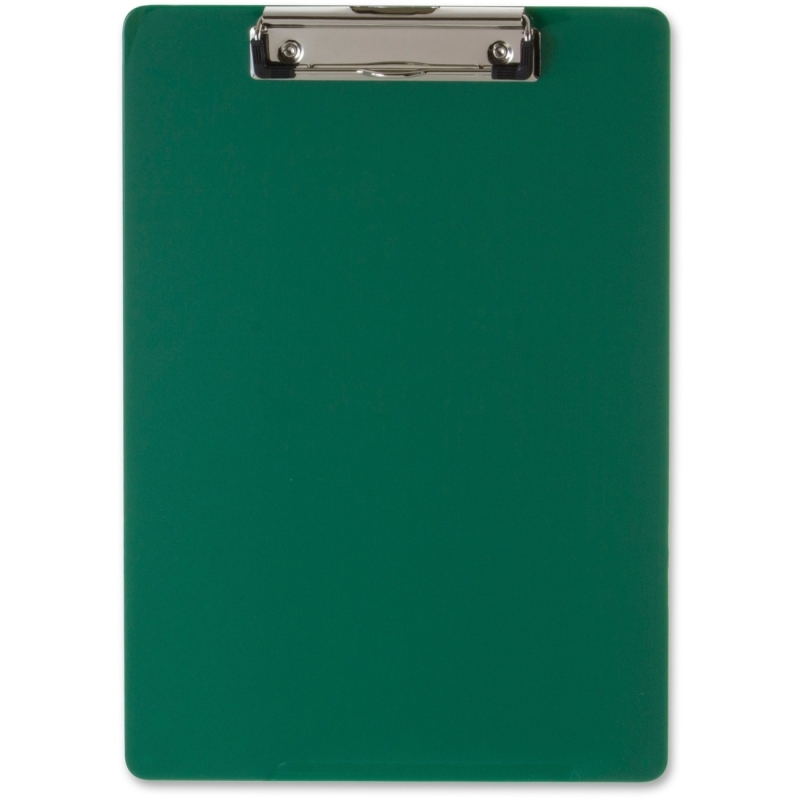 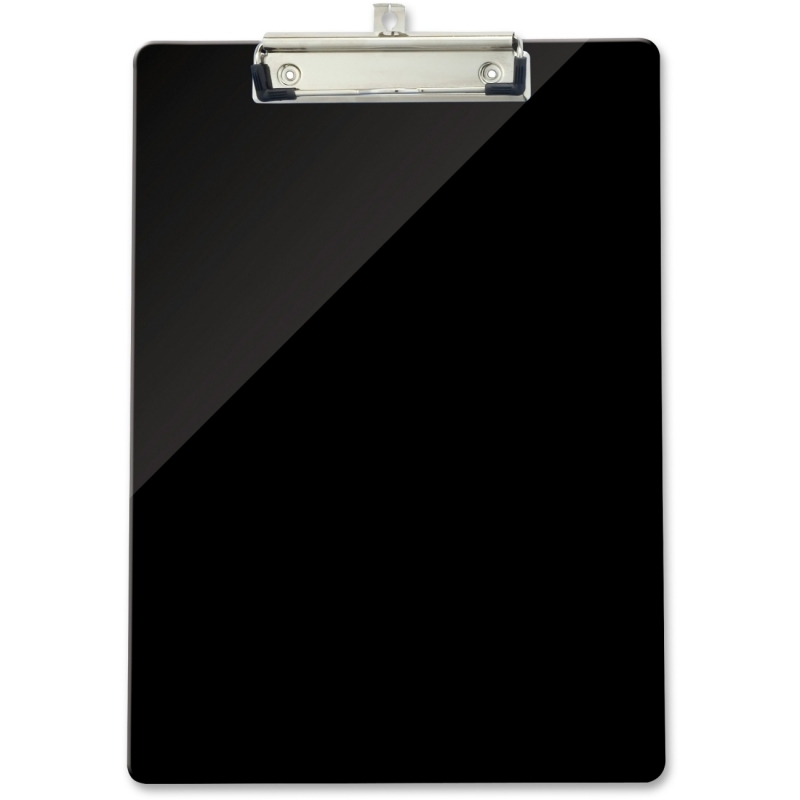 Strong, low-profile metal clip on the durable plastic clipboard secures letter-size documents. 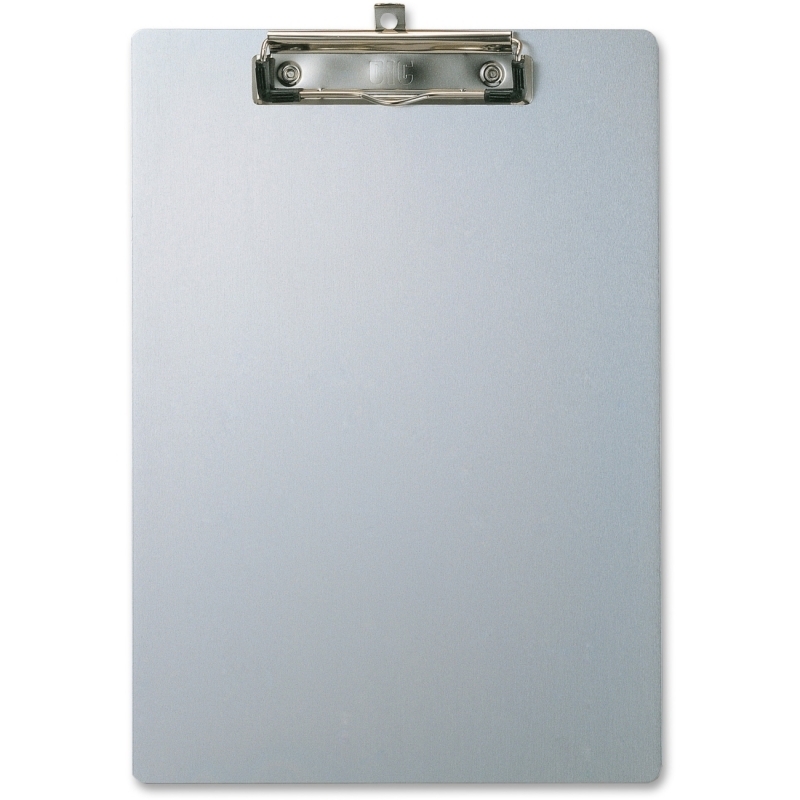 Clipboard provides a smooth writing surface for on-the-go. 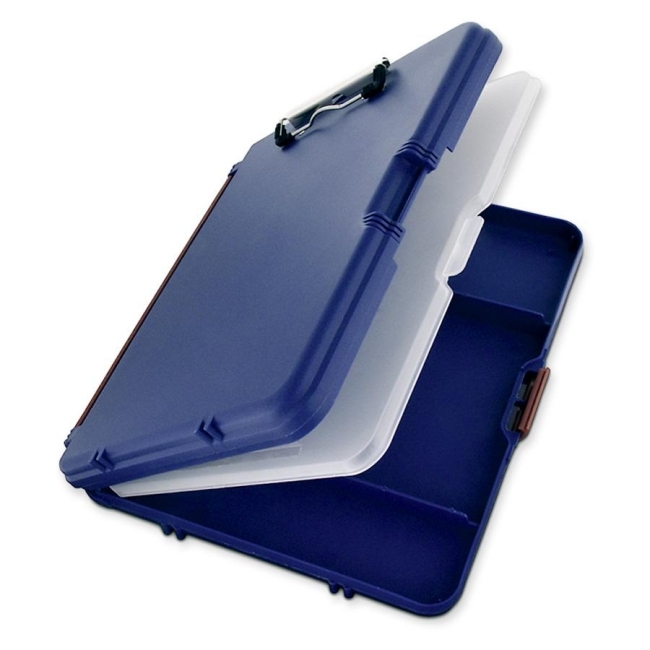 Built-in, retractable, key hanging hole allows easy storage.